The plastic was resold to local factories. Yeung had initially worked at Imperial Chemical Industries (ICI) and a reason for establishing Yuen Hing Hong was to import and sell ICI’s chemical products. In early 1947 Lam Leung Tim joined Yuen Hing Hong. Yueng was the son-in-law of a friend of Lam’s father. Lam’s monthly salary was HKD100 a month. A year later he was promoted to become a manager with a raised salary of HKD200 per month. 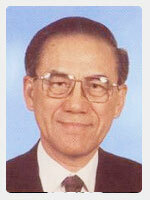 In 1947 Yeung started Winsome Plastic Works manufacturing injection moulded plastics used mainly for car accessories. The company’s primary partner was an ex Cornell University student Samuel M Seltzer. “Winsome’s breakthrough was an order to make pink signs for Elizabeth Arden cosmetics counters. It was the first bucket of gold, says Lam. But there was a limit to how much money could be made from cutting, gluing and polishing plastic sheets. Lam noted that more sophisticated plastic imports were selling at a handsome premium in Hong Kong. A plastic belt by the famous US brand Hickok cost HKD200 in those days,”  an enormous amount. By the end of 1950 there were eight registered plastic factories in HK, including Kader, Tai Nam, Cheung Kong and of course Winsome. They employed a total of 231 workers. There were probably many other factories that were not registered. 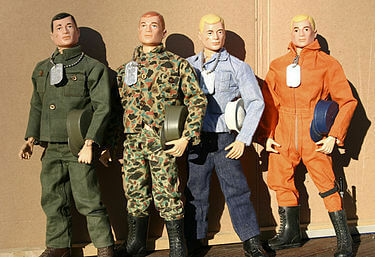 In 1955, Lam started Forward Products Company to produce dolls and other toys. Alice Doll Fashions Ltd was set up by Lam in 1957 to make miniature outfits for a small plastic doll manufactured before Barbie came along. Also in 1957 Lam was walking through the old Edinburgh House, site of today’s Landmark, when he spotted a doll in a shop window. He bought six on the spot and as there was no obvious sign of patency started duplicating the doll immediately. The first buyer was Sam Seltzer in New York who marketed the doll as Gina. In 1960 Winsome Plastic Works and Forward Products Co. merged to become Forward Winsome Industries. Soon after Lam became the company’s sole proprietor. The company specialized in plastic toys for export to Europe and USA. Its business expanded quickly even at this initial stage. In 1963, the company added automobile accessories and Christmas ornaments to its product lines. Hasbro started making its enormously successful G.I. Joe in 1964 as an “action figure” not doll as of course it was marketed at boys! The company sent its head of sourcing Bill Pressman to Hong Kong looking for a manufacturer to make the toy. He approached Lam who said it was too big a project for him and introduced Pressman to Loh Te Sing who ran the HKI toy company and which started production in Hong Kong. 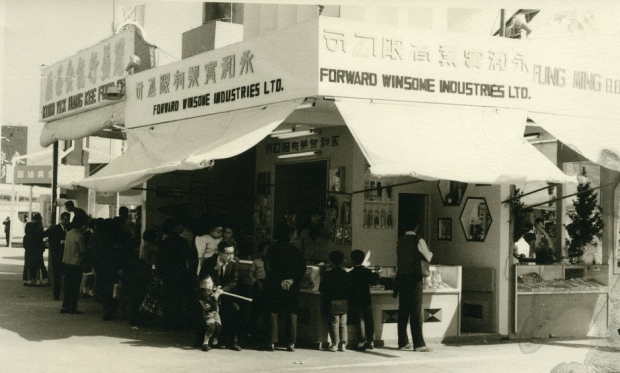 In 1969, Forward Winsome added a new factory in Taiwan, and at the same time, moved its factory in Hong Kong from Quarry Bay to Chai Wan. During the 1970s, the company became fully committed to being an OEM business. That is an original equipment manufacturer making products or components that are purchased by another company and retailed under that purchasing company’s brand name. This was particularly done with large toys producers and retailers in USA. In 1982 Lam opened a plastics factory in Nanhai, near where his family came from. And another factory in Lianzhou. In 1988 Lam persuaded Hasbro into a joint venture with Forward Winsome to sell Hasbro’s worldwide hit toy Transformers in the Mainland. The venture achieved record sales for a toy introduced from overseas in 1989 its first year. 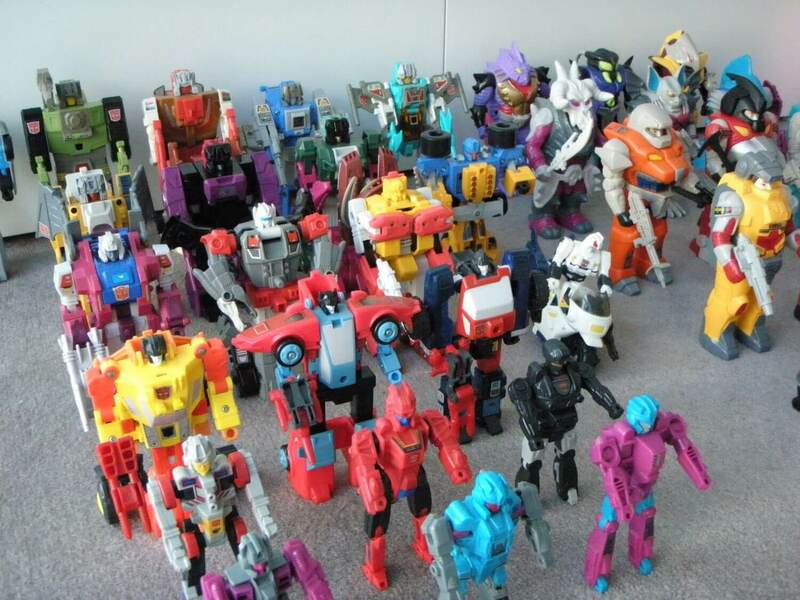 Thereafter, Lam became known in China as The Father of Transformers. In 1989, the company closed its factory in Hong Kong. Sarah kindly enabled permission to be given by the Toy Town copyright holder (the Toys Manufacturers’ Association of Hong Kong) for some extracts from the book to be included on this site. This article was first posted on 31st July 2014. I am the daughter of Norman Sze Kuen YOUNG (Yeung in your article), founder of Yuen Hing Hong & Co. Ltd. (YHH)together with my mother, Mrs Annie Lam YOUNG. There seems to be discrepancies of my memory regarding YHH and Winsome Plastics and the story told by Mr LAM Leung Tim. Mr LAM ,a distant relative of my mother’s, who employed him when he came into Hong Kong from China. Mr Lam did contribute to the company YHH, as an employee should . However, the claim of his sole recommendations to the development of activities of YHH and Winsome are questionable. Please check company registrations of Yuen Hing Kong and Winsome Plastics, the Directors , who were not mentioned , all contributed to the development of YHH and Winsome Plastics under the Managing Director Norman Sze Kuen Young. The fact that all Directors and most Employees of YHH and Winsome Plastic( before LAM Leung Tim “took” over) are now all deceased; there are no oral history to clarify points, unauthenicated ,in your article. There was an oral history by my late father recorded, I believe, with the HKU History department under Dr. Elizabeth Sinn. I urge researchers of early the Hong Kong Plastic Industry history, to go to printed records of the earliest Hong Kong Plastic Association, where names and recognized members of the plastic industry community can be found. They were people whom the contemporary leaders of the industry had acknowledged and documented. Also to search company directors’ records of industries and companies mentioned in oral histories as evidence to support oral history of individuals. I feel any oral history by one person,such as LAM Leung Tim (even with his collaborate, such as Mr Sam Seltzer, who was once a client of YHH and associated companies) needs supporting documents , if it is to be entered into Hong Kong official historical records.